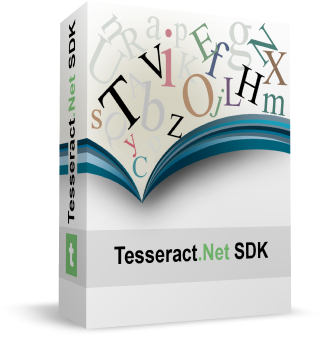 NuGet Gallery | Packages matching Tags:"tesseract"
17 packages returned for Tags:"tesseract"
Use this library with the Atalasoft OCR library to add Google's Tesseract engine to the useable engines. An utility to read Html OCR data from Tesseract. Google Tesseract OCR engine train data files for Polish language. Tesseract.js binding library for Bridge.NET projects.